Image: Inside the Bunker of Hellfire Corner, in the Cliffs of Dover, Great Britain. Subterranea are any kind of artificial underground sights. Maybe you think there is no good reason to dig a hole, instead of the search for valuable ores. But man used caves for many purposes, for living, storing food and worshipping. And if the geology of an area did not provide natural caves, man often built artificial caves as he needed them. The category subterranea on showcaves.com is the place where all kinds of artificial caverns, which are not show mines, are placed. Show mines have their own section. Maybe our definition of subterranea is not exactly the official one, so here is a list of the things you may find in this section. Beer cellars and other artificial underground storage rooms. Cave dwellings and cave houses. 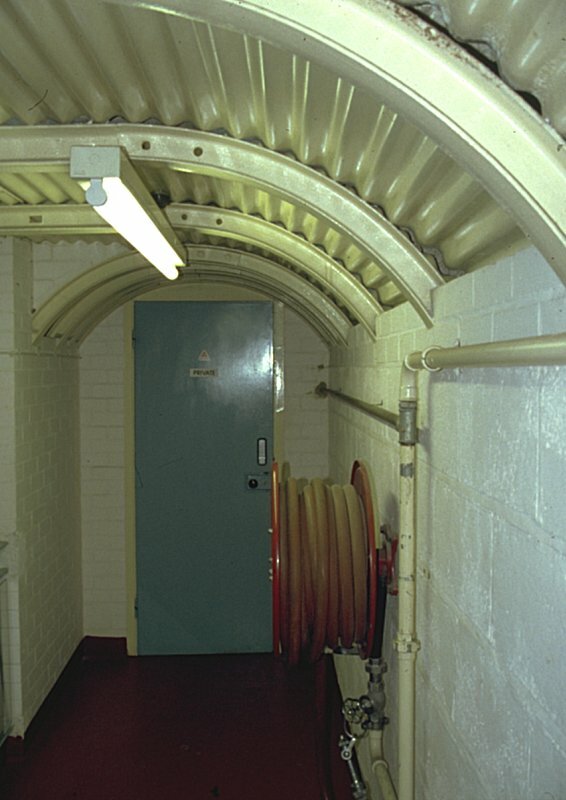 Air raid shelters, bunkers and underground war rooms. Artifical caves in museums, universities and science centers. Grottoes, artificial caves, in parks and gardens, shell houses. Index of Subterranea described on showcaves.com. Index of Subterranea grouped by country.